My hometown, Pelotas in Brazil, is located in the south of the country in an area with sub-tropical climate (32°S). There we have well defined seasons with cold winters and hot summers. In the north of the state, in Gramado, we even have snow in the hills in the winter, and that is partly why I tend to say I come from the ‘not-so-famous-Brazil’. But for the last 3 years before moving to New Zealand I was living in the north of Brazil, in the tropics. Palmas (9°S) is located inland, 3000 kilometres away from the coast, and there the local climate has 8 rainy months and 4 dry months. In the dry season the humidity reaches unbearable 10%, completely different from my hometown where the humidity is rarely lower than 85%. Living in Palmas I realized how the climate shapes the city life. Of course the climate makes a big difference in people’s lives, and we all can see that daily. But there it was different. Maybe if I was from Rio de Janeiro where it is warm all year I would not have found the life dynamics in the north that dissimilar, but comparing with my hometown the differences became obvious. As a single example, the open spaces in Palmas are used during the evening much more than during the day. Therefore places that have their uses based on evening activities – such as bars and restaurants – are much more likely to bring life to areas of the city than retail or cafés. In Christchurch it is different again. Being located in an island, the patterns of wind are very significant on the use of open spaces. This made my curiosity increase. What are then the patterns of use and the differences that should be reflected on urban design strategies respecting those climatic conditions? There is some evidence to suggest that culture also shapes the way people respond to urban microclimate and environment. Based on my increasing curiosity and some theoretical background, I developed my doctorate research proposal based upon strategic landscape design adapted to a specific climate, respecting the user’s perspective and expectations. The central proposition is that instead of a human physiological attribute, urban comfort is understood as a cultural achievement (Tavares et al., 2013a). In this research I approach outdoor comfort as a group of factors through which local cultures experience and adapt to their outdoor environments. Then cultural requirements also should be taken into account when looking for sustainable strategies. The investigation is now heading to its conclusions. 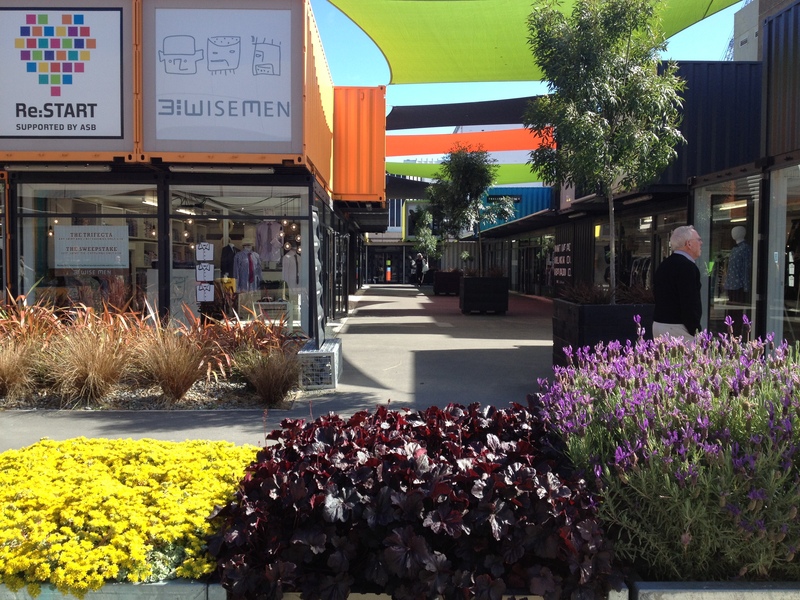 It has been applied to Christchurch’s urban centres, assessing outdoor comfort and implications for landscape design. It applied methods of participant observation, in-depth interviews and microclimatic data collection. A distinctive feature of the research is its focus on the way people are adapting to both surviving pre-quake and new post-quake environments (Tavares, Swaffield, & Stewart, 2013b). The main outcome of this research is an improved understanding of cultural and social meanings of urban space from the perspective of microclimate and comfort, and identification of landscape design strategies to enhance urban liveability. Tavares, S. G., Swaffield, S., & Stewart, E. J. (2013a). The socio-cultural meaning of urban comfort and its implications for urban landscape design. Paper presented at the CELA Annual Conference, 27-30 March, Austin, Texas, USA. Tavares, S. G., Swaffield, S., & Stewart, E. J. (2013b). 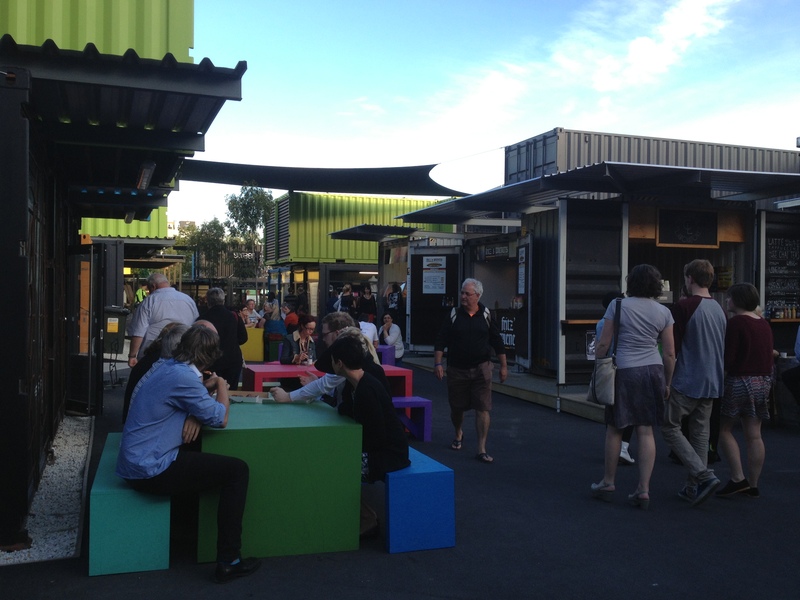 Sustainability, microclimate and culture in post-earthquake Christchurch. Paper presented at the 50th IFLA World Congress, 10-12 April, Auckland, New Zealand.